DIVA is all set to give you an unmatched fine dining experience in Goa. 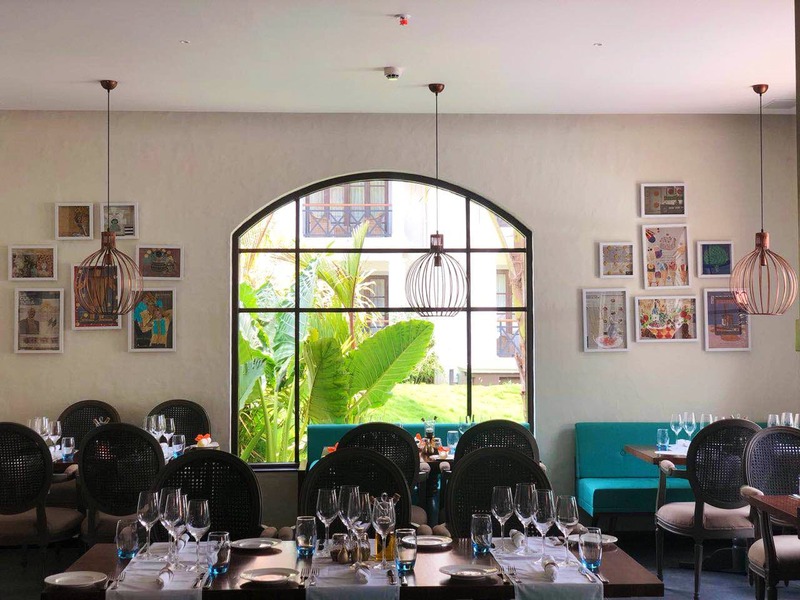 They plan to serve scrumptious delicacies all year long with their specially curated Italian menu for Goa with the intent of keeping all our vibrant multi-cultural tastes and local flavours pleasantly satisfied. A plush indoor seating with a vibrant outdoor terrace that overlooks the resort pool perfectly complimenting an outdoor pizzeria in full view of the guests, so diners can enjoy a true Neopolitan slice by the pool.